Become more successful with Intertek’s well-established and proven agricultural supply chain management. 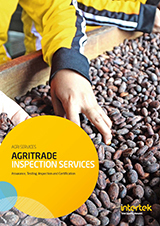 Intertek Agri services is a leading global player in the Assurance, Testing, Inspection and Certification (ATIC) of agricultural commodities. We operate at every stage in the agricultural product journey. We have the expertise to provide seamless support across a global network of linked and agri-dedicated offices, led by our twelve product lines. Our Product Managers are recognised experts, with deep knowledge of market conditions, trade flows and related regulations, as well as of the technical aspects of their specialist products. They will work in partnership with you to bring innovative solutions 24/7, wherever you are, worldwide. 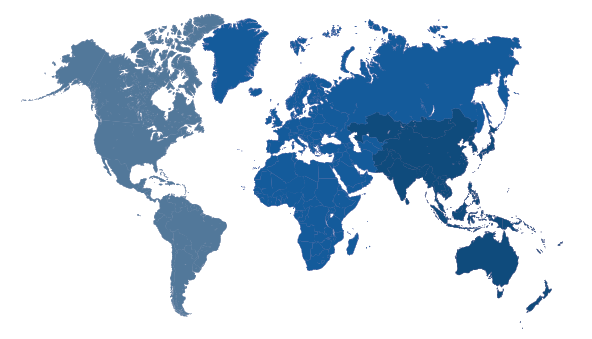 Intertek is globally respected as a provider of inspection services. Our certificates are valued by global trading houses, financial institutions and both government and non-governmental food aid organisations the world over. We work with all the important international standards and guidelines including ISO, GOST, TQSA, USDA, FDA, FOSFA, GAFTA, IFT, AOCS and SAL. Above all we provide you with tailor-made services that exceed expectations and straightforwardly solve your local and global challenges. Meet with our global Agri experts and learn more about how Intertek can help your business succeed.